It’s Danny’s birthday! What should I cook? I only had one thing in mind: miyeok guk. 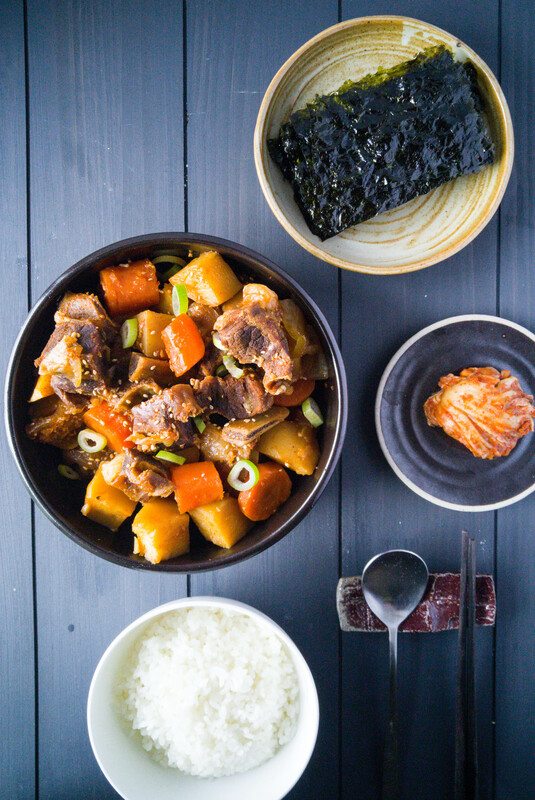 미역국 (miyeok guk) is also known as the birthday soup in Korea. It’s made of seaweed and sometimes mixed with chunks of beef or mussels. This soup is nutritiously packed with iodine and calcium. Pregnant mothers usually consume this healthy soup after giving birth to increase breastmilk production. That’s also the reason why birthday celebrants are given this soup as a reminder of their first food from their mothers. But of course, one can have this delicious, hot bowl of miyeok guk anytime, anywhere. April 6th Meeting – Registration OPEN!! 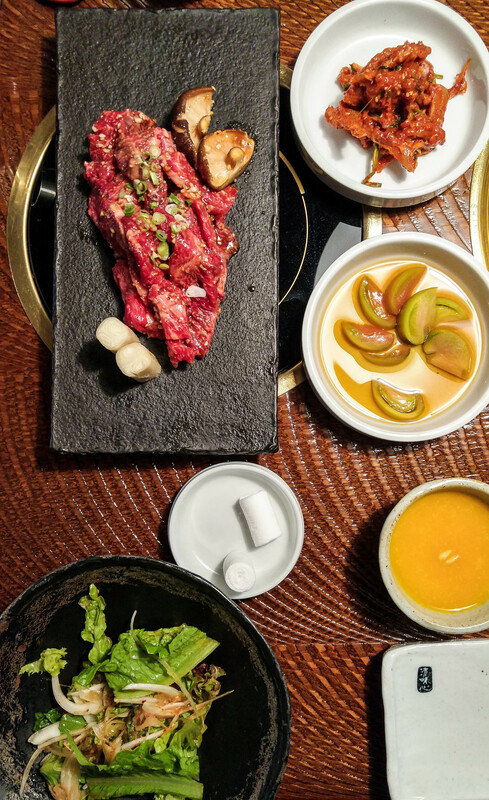 This Korean beef dish takes minutes to make the marinade, and minutes to cook up. Really easy, EXTREMELY satisfying. Despite the name, it is not spicy, rather it is cooked over fire. You can serve the meat over rice, in bibimbap, wrapped in lettuce/sesame leaves with other goodies or however you like. It is a treat any way you serve it. So this blog can’t all be about sweet treaty-type things! Tamale Pie... in a crockpot! This tamale pie recipe is made with ground beef, onion, peppers, tomatoes, corn, olives, and cheese, and has a cornmeal and cheese crust. Mix meat and seasonings in bowl and let set, covered, in fridge for 1-2 hours. Brown meat in pan with olive oil, trying to keep in fairly large chunks. Can be used immediately or frozen for future use. Simply double or triple recipe for larger batches. This is great in Spaghetti Sauce, on Pizzas, or in Calzones.